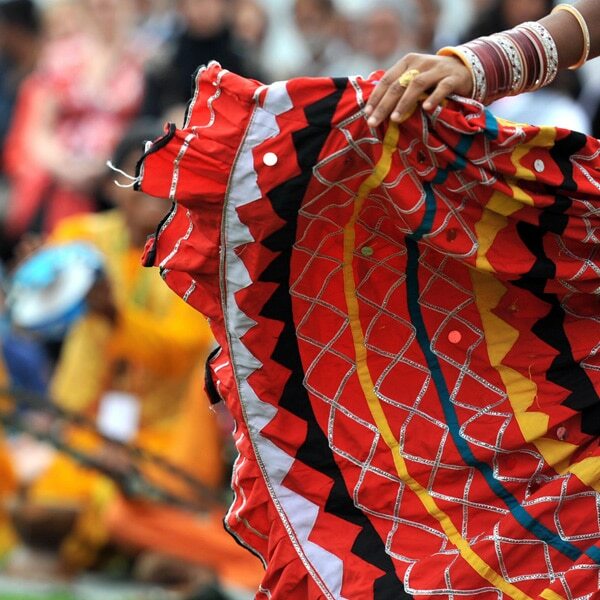 The leading provider of popular South Asian and multi-cultural arts in the North of England. 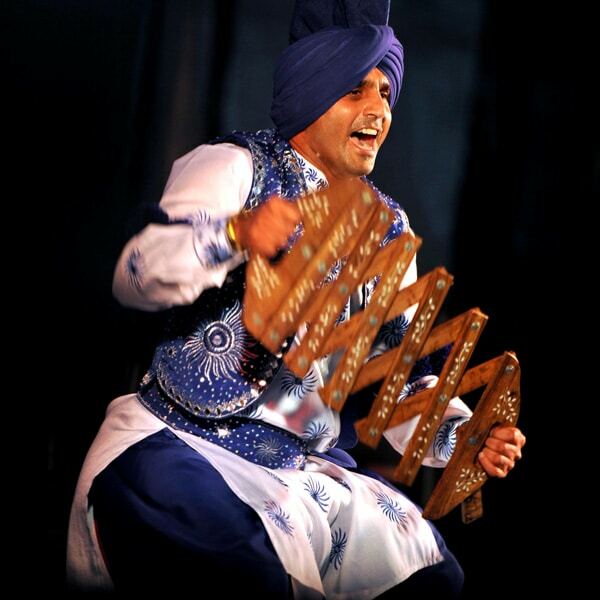 Championing and nurturing South Asian and multi-cultural arts for all to enjoy. Our artists are available to hire for all kinds of events. 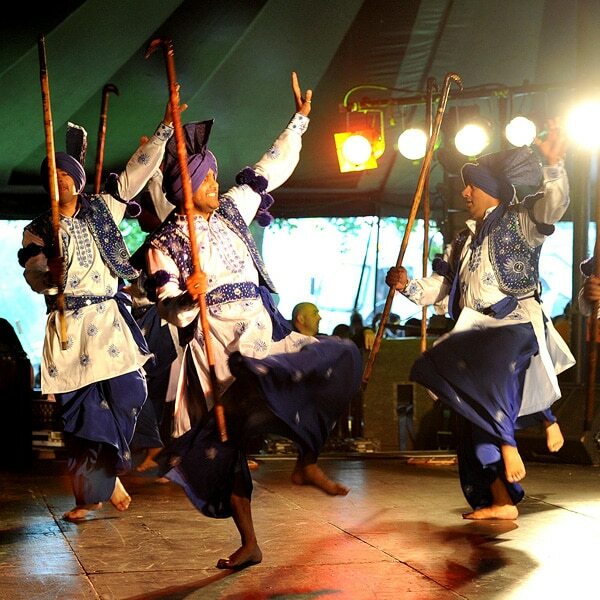 An Introduction to Dhol, Bhangra and Bollywood. 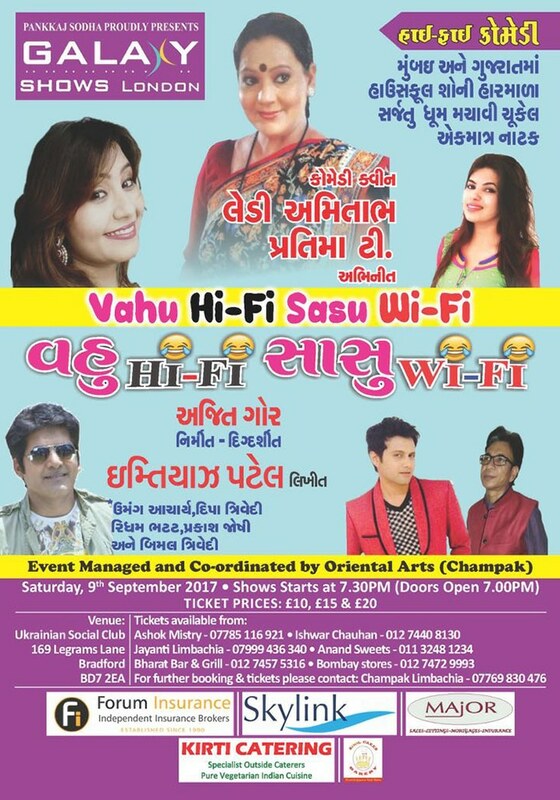 Enjoy South Asian music and dance in school. We offer professional advice on all aspects of event management. If you are looking to book an artist who has a South Asian art form as their skill, we can help you. We hold events in the local region that strengthen relationships within the community. 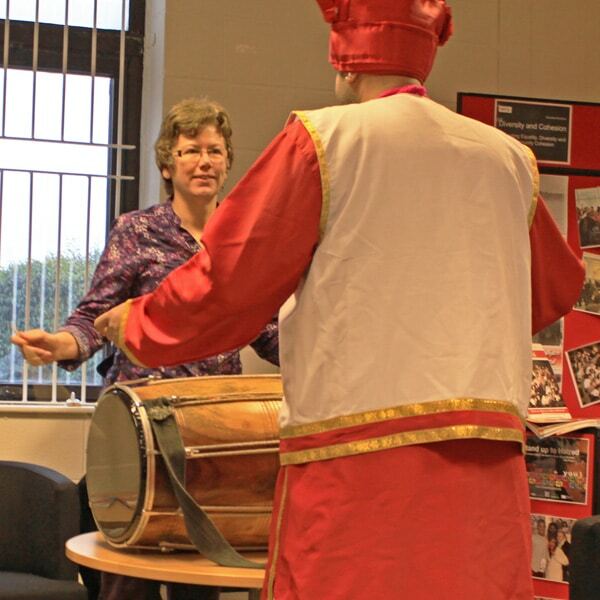 We are an advocate for learning and work with local schools and community centres to conduct interactive workshops on topics such as dhol drumming and Bhangra dancing. Our services include consultancy, event promotion and artistic programming. The Oriental Arts Open Exhibition day takes place on 29th May 2018, 12.00pm to 2.00pm. 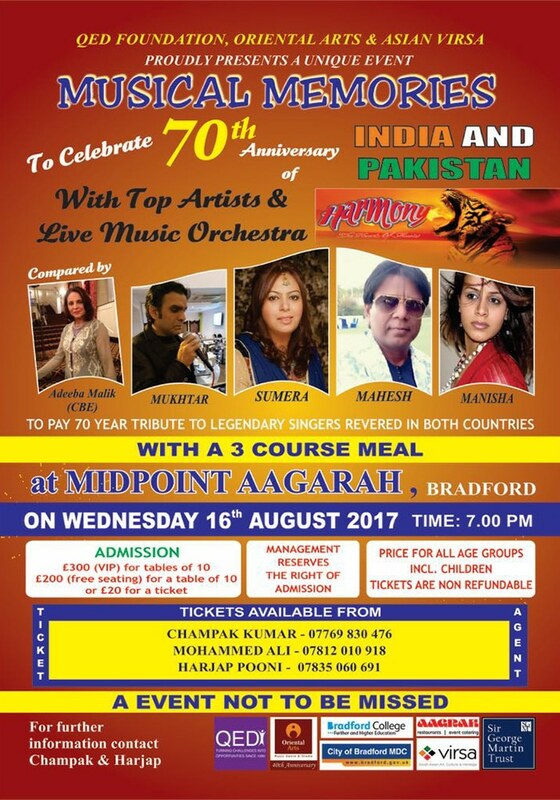 The venue is Robin Mills, Unit 4 Robin Mills, Leeds Road Idle, Bradford BD10 9TE. If you need any information please contact us on [email protected] or 07769 830476. Oriental arts are making a series of small videos for benefit of the community and are pleased to announce that a short video is being made to highlight the plight of homeless people and conversely that of landlords when squatters take over buildings and turn them into a vandalised and derelict site. Filming will take place once the site has been placed with the assistance of the owner who has agreed to internally remove and demolish redundant parts of the property to create a scene which will represent the scenario which is to be portrayed. We are seeking actors who will assist in looking, feeling and acting the role of homeless persons. A site has been selected and preparation has been underway since November 2017. If you need any information or wish to take part in the filming you can contact us on [email protected] or 07769 830476. 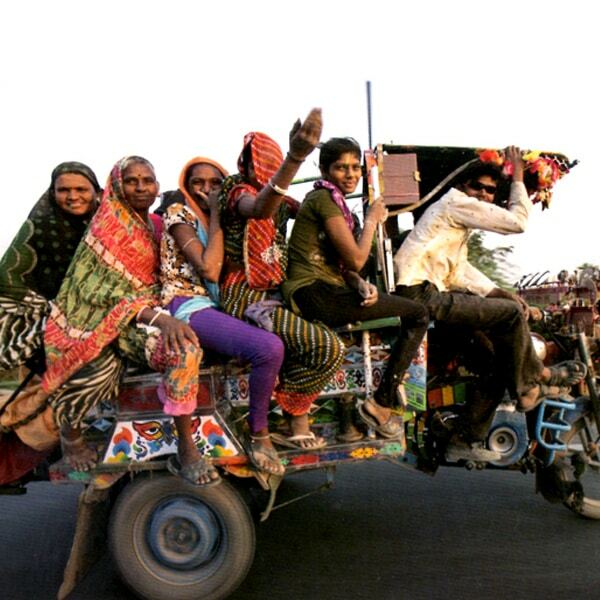 Oriental Arts are currently involved in work that brings together Britain’s Gujarati communities with artists, museum curators and library staff. The conversations we have will help to create an exhibition that explores over four hundred years of history shared between Gujarat and Britain; from 1608 when the first British ships arrived in India to the present day. Photography, film and sound recordings from Gujarat, together with material from museum, library and personal collections in Britain, will tell this fascinating story. We hope to tour it to six venues around the country. To enable us to do this we need your help. If you have a connection with Gujarat we would like to talk to you about your ideas, your experiences and the stories you think we should include. You may have your own personal recollections to share, or objects or photographs you may be willing to lend or have copied for display. Please get in touch via our contact page. [OA] add immensely to the quality of life & educational achievements of people from Bradford's communities. Oriental Arts and I share a vision - a desire and passion to elevate non-mainstream music to a wider audience. A reputation for integrity, impartiality, trustworthiness and an unparalleled knowledge of the genre. 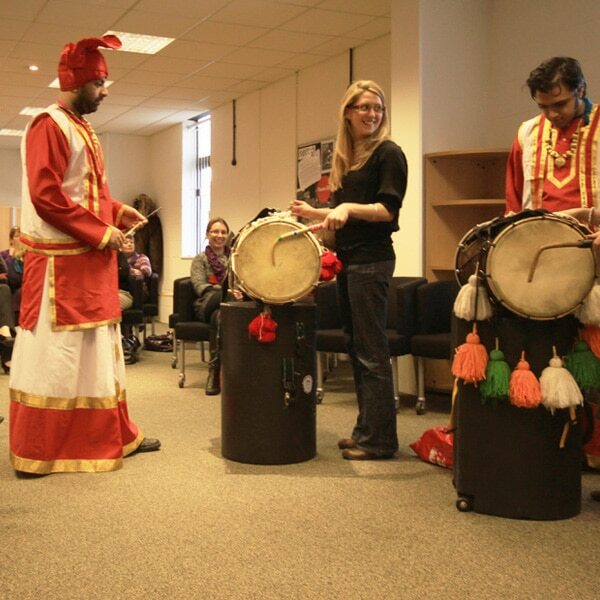 Our resources are designed by to enable teachers who are non-specialists to prepare and lead sessions which enable their pupils to recognise, understand and enjoy South Asian music and dance in school. 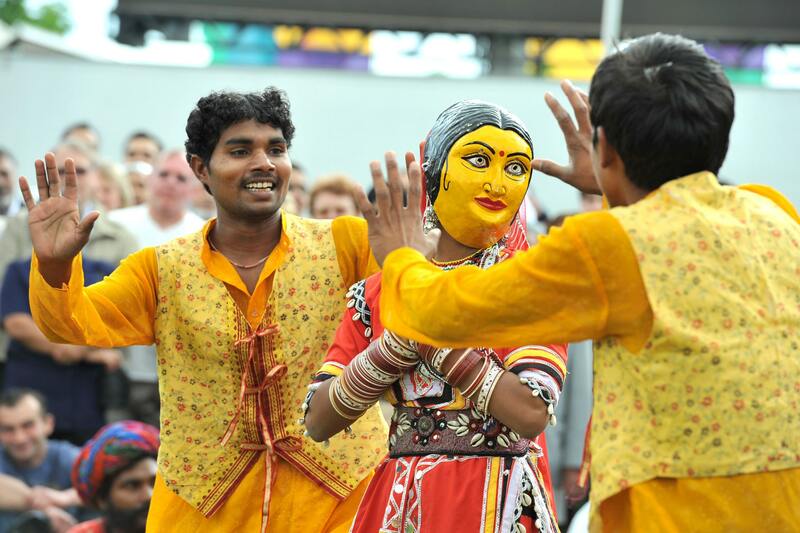 From organising 250 people at a dinner dance to 200,000 people at the Bradford Mela we have extensive experience in artistic programming and event management. 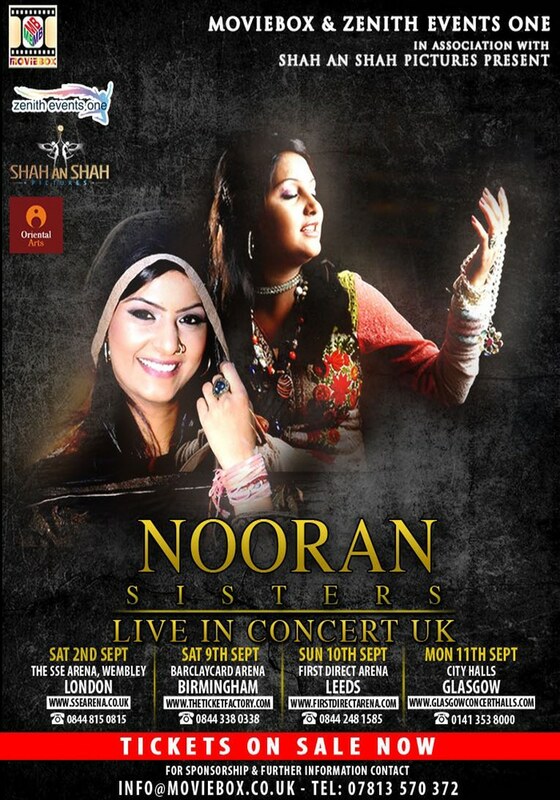 If you are an event organiser or a venue owner and are looking to book an artist who has a South Asian art form as their skill, we can help you. 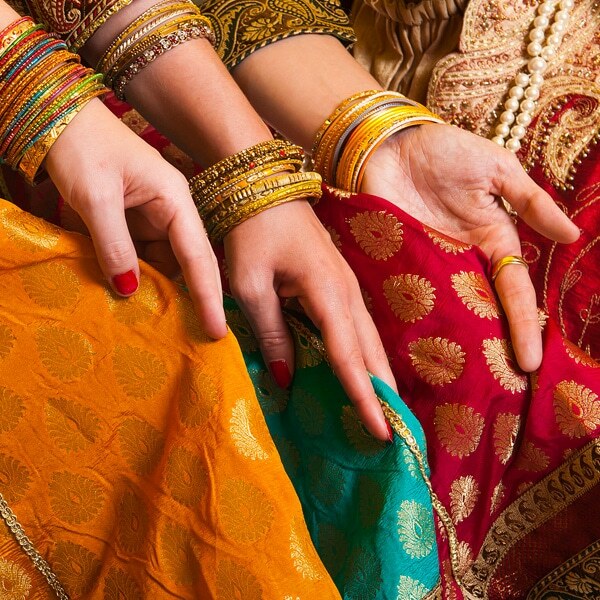 Whether it is one henna painter or a troupe of Bhangra dancers, a four hour long Kathakali performance or a ten minute Bollywood dance, we have the capacity to find the artist for your needs. 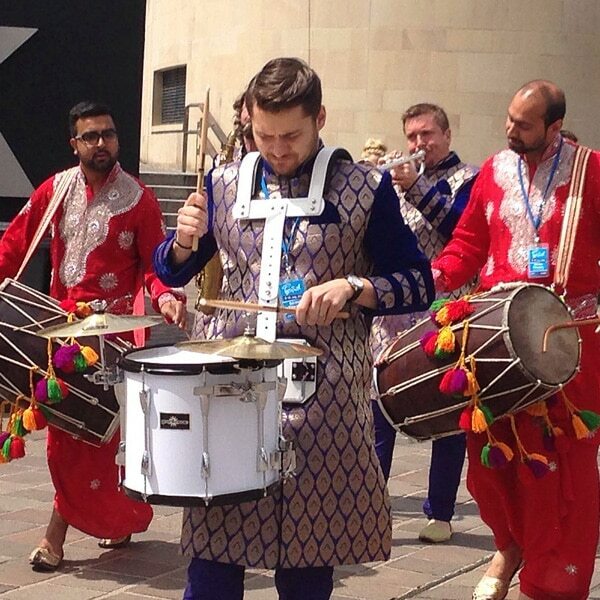 We are Bradford's South Asian Arts event specialist and our services include event consultancy, event promotion and artistic programming. Please call 07769 830476 or drop us a line with any questions you may have. We are Bradford's South Asian Arts event specialist, we hold events in the local region that strengthen relationships within the community. Our services include consultancy, event promotion and artistic programming.